Search results for "Gourmet Grrl"
When Valentine’s Day rolls around, most people think candy, but I think cake. I would gladly trade any box of bons-bons for one truly delicious cake. Everyone gets in a cooking rut, and I'm no exception. I'm always on the lookout for simple yet delicious everyday recipes to answer the question, "What's for dinner?" Look for locally made salsas at farmers' markets and groceries. They tend to be much lower in sodium than most commercial salsas. 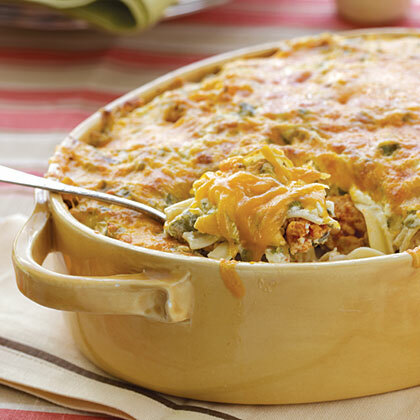 Cream cheese and Cheddar cheese make this casserole extra rich and creamy.